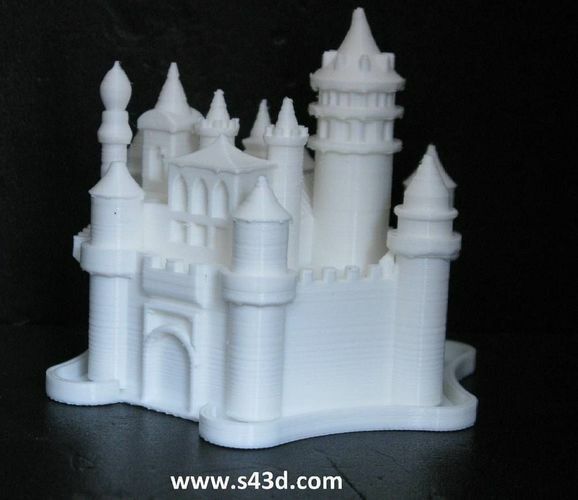 This model is print ready castle. You can scale this model free. It has optimum polygon rate for 3d printing in most common sizes.